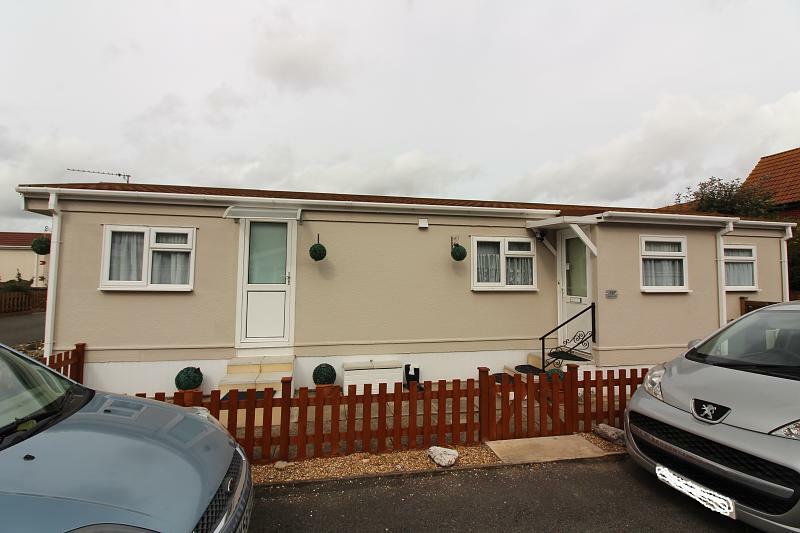 EXTREMELY WELL PRESENTED, MUCH IMPROVED AND REFURBISHED 12 MONTH RESIDENTIAL PARK HOME - INTERNAL VIEWING ESSENTIAL! 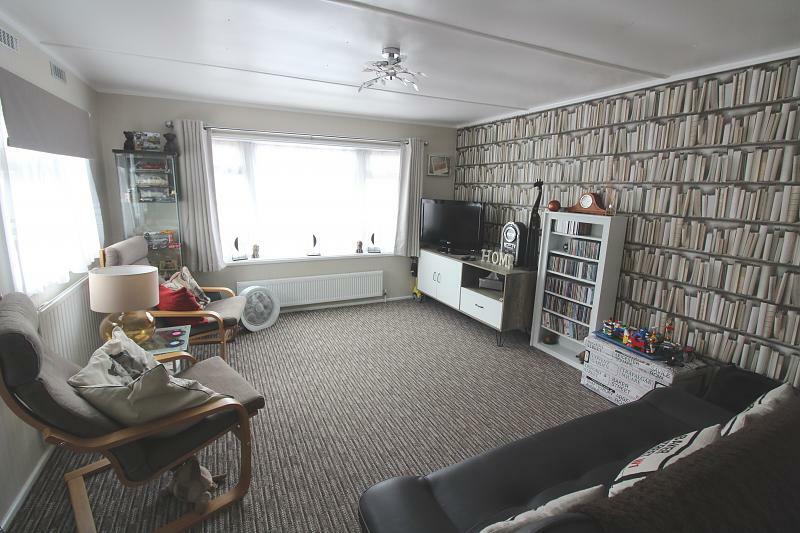 This property is situated on popular residential 12 months site in the Blue Sky development of Bradwell, being within easy reach of local amenities including a supermarket, doctors surgery and bus services with direct access to Great Yarmouth town shopping centre. 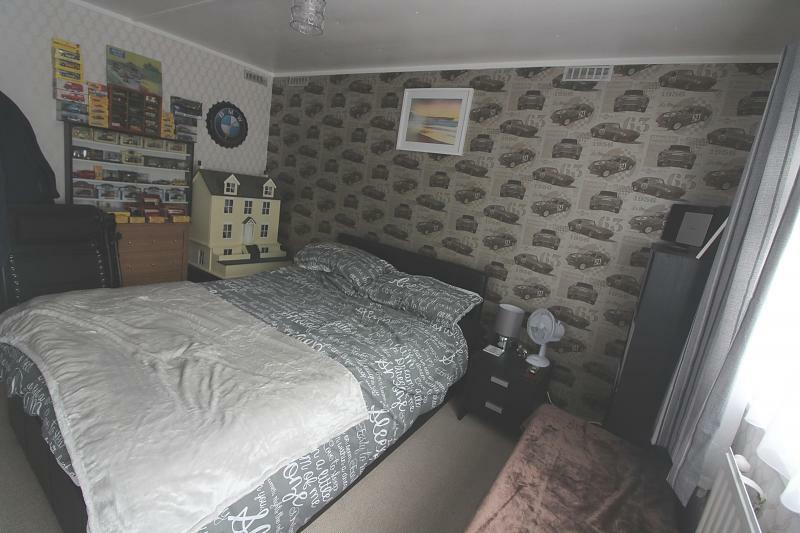 Accommodation includes a new fitted kitchen/breakfast room and shower room, 2 bedroom front sitting room, outside there are surrounding gardens and communal parking. PVCu sealed unit double glazing and electric heating. (Over 50's only, one small dog or a cat allowed). Site fees apply. 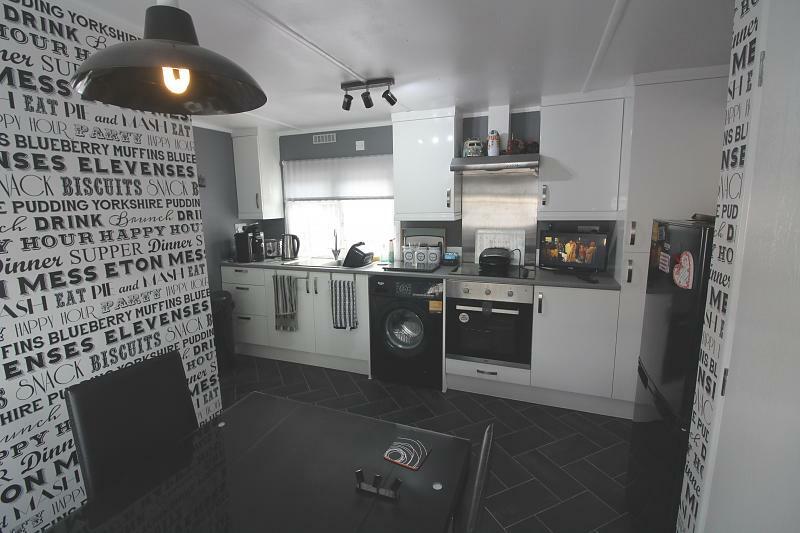 Fitted carpet, two radiators, PVC double glazed side door and PVC double glazed windows to front and side, television point. Radiator, PVC double glazed window to side. 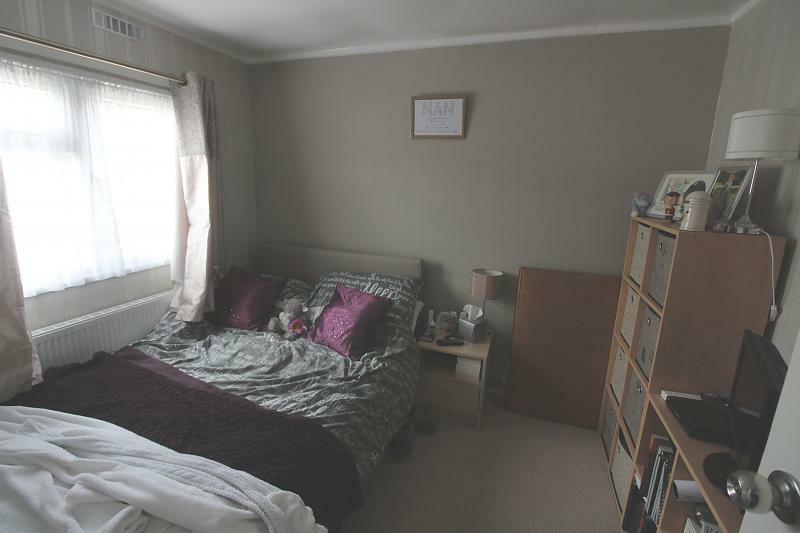 Fitted carpet, PVC double glazed window to side, radiator. 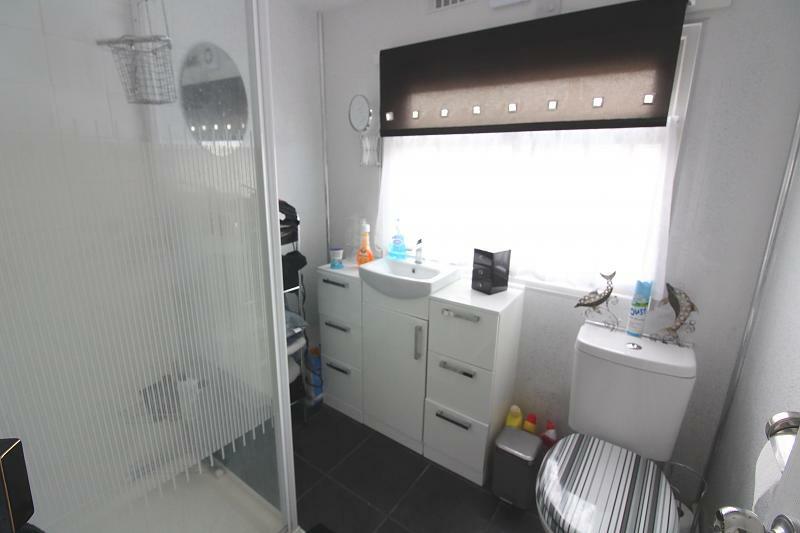 Ceramic tiled flooring, tiled corner shower cubicle with electric shower unit, wash hand basin with mixer tap and a range of storage beneath, WC, opaque PVC double glazed window to side, extractor and radiator. Stone shingled area to the front. To the side timber fencing to paved patio seating area. 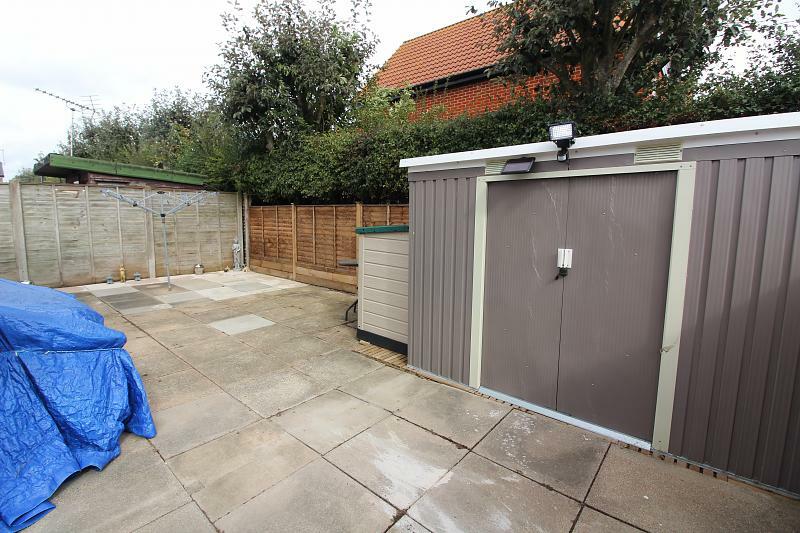 To the left hand side of the property is a laid to lawn area with timber fencing. 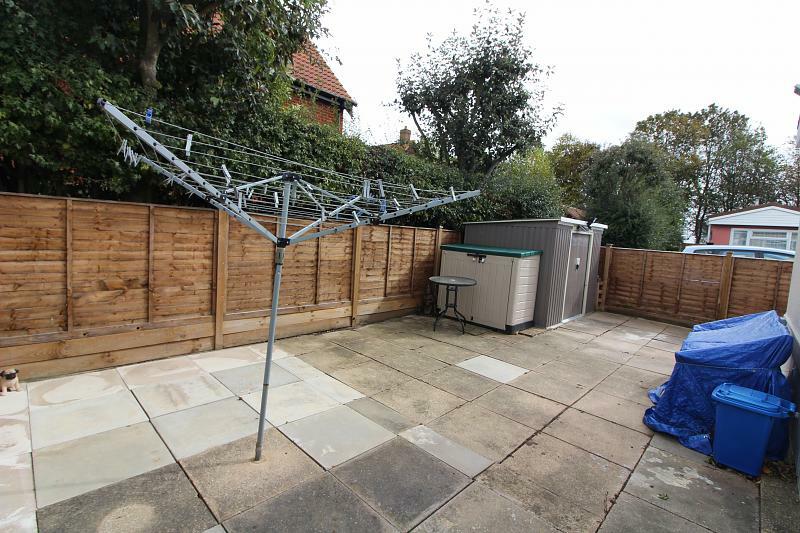 Rear garden is enclosed with timber fencing and paved patio seating area. Storage shed unit. External power points. Water tap.